Read copies of my Newsletters which I usually send out at the cardinal ingresses. 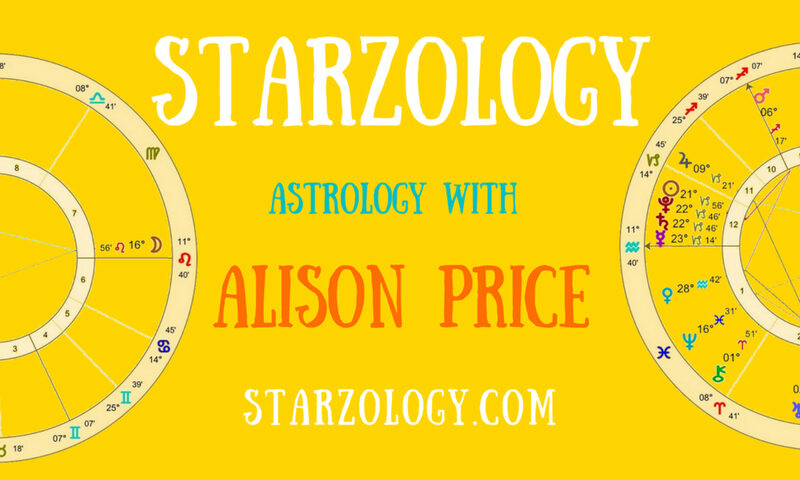 Here are a few Articles on astrology and the astrologer’s life. I am an avid reader and if I find a good book I like to write a short review usually for my local astrology group information. Here is a sampling of my latest Book reviews. Some are classics (Saturnian) from the astrologer’s book shelf and some new (Uranian) publications. In the New Year I am moving the spotlight onto ebook publishing and who knows where that will lead?